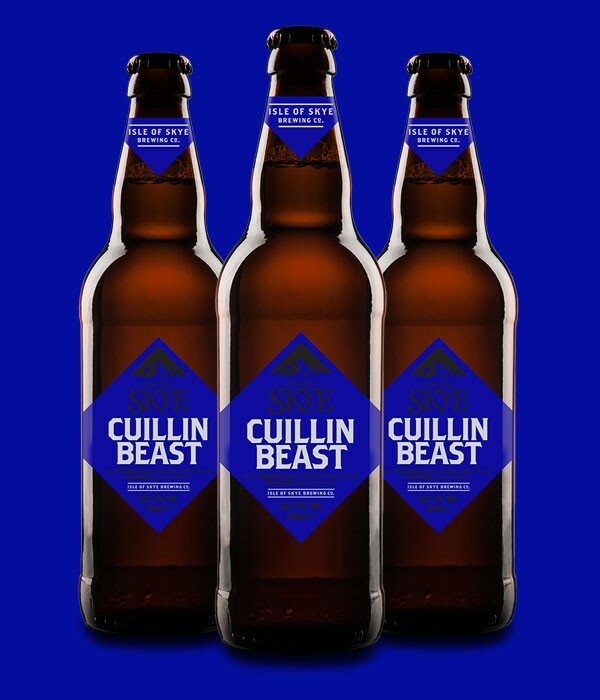 Cuillin Beast | Isle of Skye Brewing Co.
Made with live yeast, this is our strongest ale. 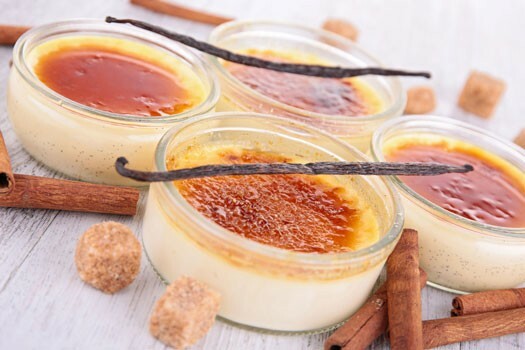 But it’s also beguilingly sweet, fruity and smooth. Our promise: you’ll live to tell of your encounter with the beast. A chance moment – the foreman building the brewery asked if we made ‘beastie beer’. This old-fashioned brew was so yeasty, the freshly brewed ale was alive with movement. Legend also tells of a beast that roams the hills – all who see it perish. Which made us think… how did the story start in the first place? 2013Short-listed in CAMRA Champion Winter Ale of Great Britain competition 2013 at National Winter Ales Festival in Manchester. 2012Awarded Bronze Medal in British Champion Barley Wine category at National Winter Ales Festival in Manchester, England. 2007Third Place in Aberdeen and North-East Beer Festival "Beer of the Festival"